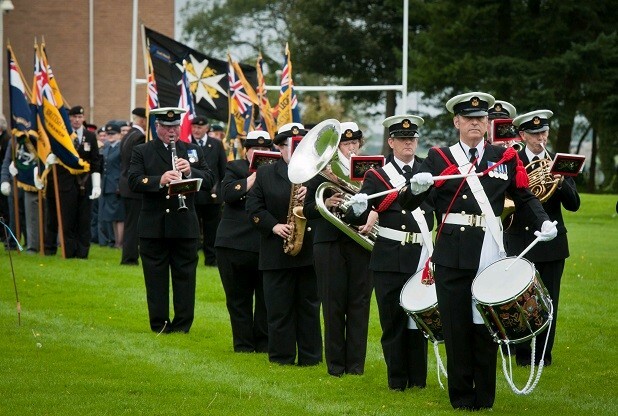 The Burrard-Neale 250 Project Team is pleased to announce an exciting concert of military music and popular tunes presented by the HMS Nelson Royal Naval Volunteer Band, directed by Colour Sgt Nigel Jones. The event will take place on Wednesday 16th September at St Thomas Church and will celebrate the 250th anniversary of the birth of Admiral Sir Harry Burrard-Neale (1765-1840). Sir Harry is Lymington’s most eminent and distinguished son and famous naval hero from the time of Nelson. He achieved national acclaim by helping to prevent a mutiny which could have sparked a national revolution along the lines of the French Revolution. He was both Mayor of Lymington and the town’s MP for many years. This special concert, organised by the Burrard-Neale Committee, will also be a pre-festival event to the third Solent Music Festival, which will run from Thursday 17th to Sunday 20th September at St Thomas Church. Tickets are £10 each (free admission for those under 18) and available online via Brown Paper Tickets, from The Solent Cellar in St Thomas Street and on the door on the night.